Materials are the driving force behind the technological revolutions and are the key ingredients for manufacturing. Materials are everywhere around us, and we use them in one way or the other. The materials and the manufacturing process employed. could be better appreciated if one understands various types of materials and its properties. Material is something that consists of matter. Metal is a hard mineral substance, it is a part of material. It is the science and technology of metals. It includes extracting metals from ore, production of metals etc., This subject explains the properties, behaviors and internal structure of metals. 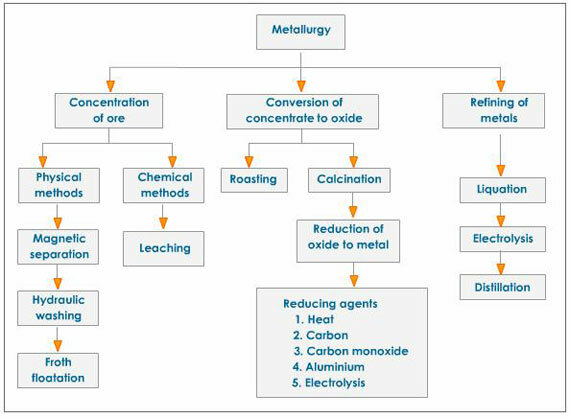 Metallurgy also teaches us that properties of metals can be changed using various treatments. This allows us to tailor a material's properties to its specific use.